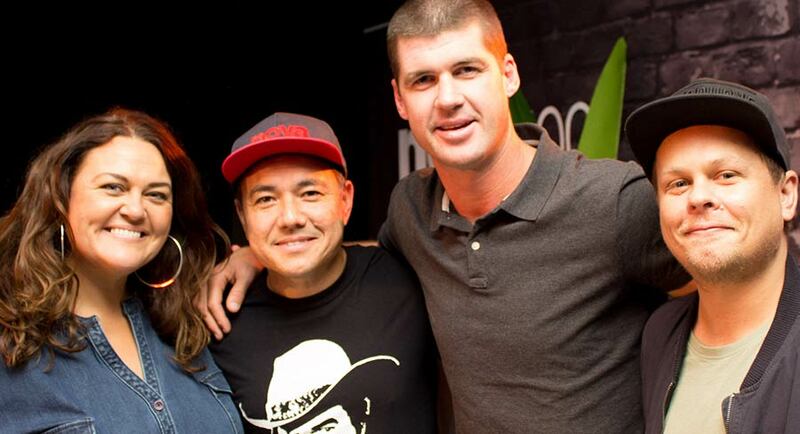 The annual Melbourne International Comedy Festival edition of Nova 100’s breakfast show took place in the Melbourne Town Hall this morning. Nova 100 has been a Comedy Festival partner for 14 years. 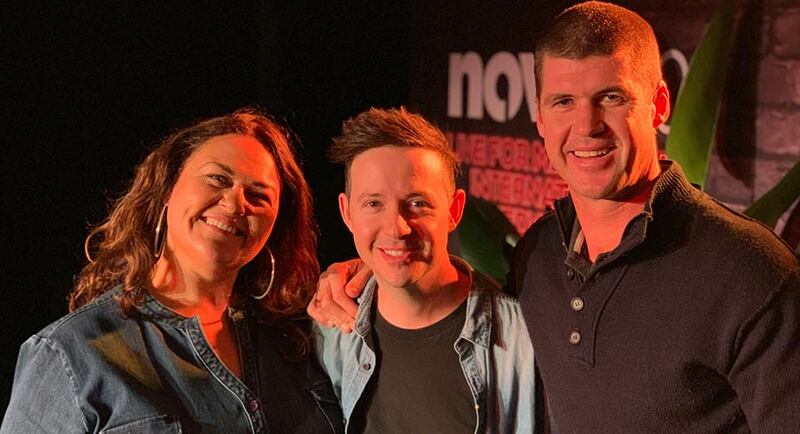 Joining Nova breakfast hosts Chrissie, Sam and Browny – plus Deano – were 11 of the best comedians performing at the 2019 edition of the Festival. 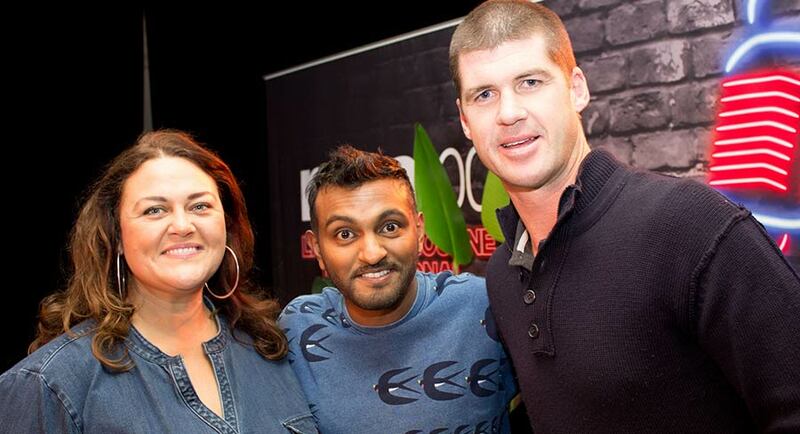 They included Sam Pang’s drinking buddy Judith Lucy plus Nath Valvo, Nazeem Hussain, Urzila Carlson, Joel Creasey, John Earl, Dilruk Jayasinha and Ben Knight. 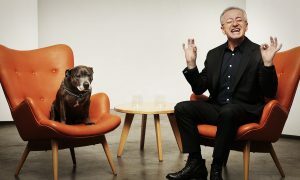 Nova 100 and ahm health insurance will present the Hits & Giggles comedy gala event, hosted by Nick Cody, featuring some of Australia’s freshest new comic talent on Saturday April 7. 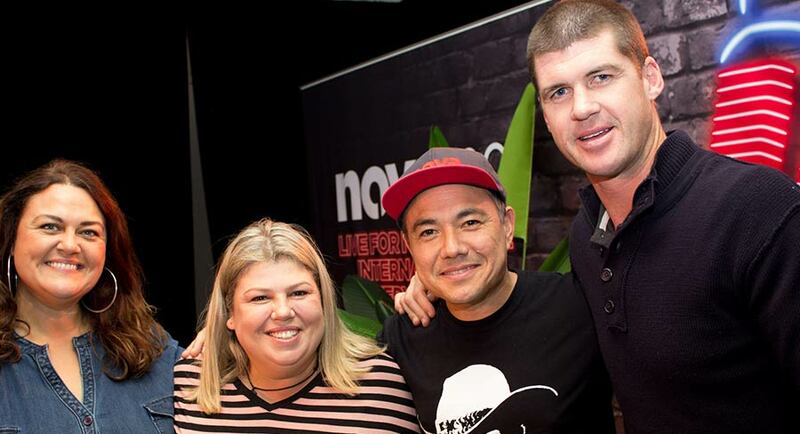 Guests can only win tickets to this exclusive event by heading to novafm.com.au or listening to Nova 100.